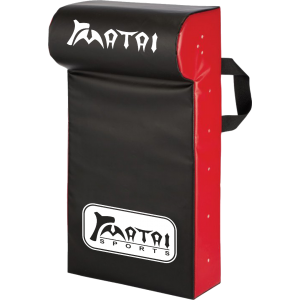 Matai Sports have spent considerable time selecting durable materials for their latest Hit Shield range. 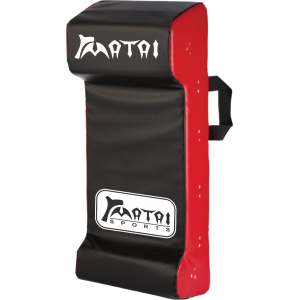 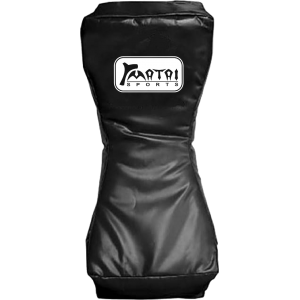 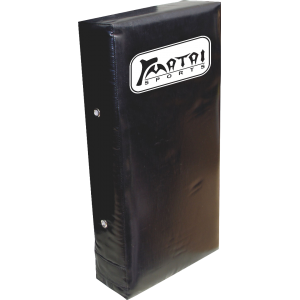 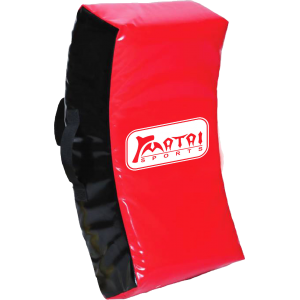 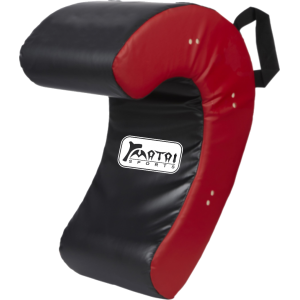 Designed with both functionality and durability in mind to ensure your equipment lasts, Matai Sports have carefully developed their Hit shield range to create a quality product that lasts for a range of netball, AFL, rugby and other fitness sporting clubs. 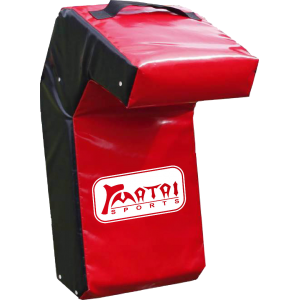 Matai’s Elite Wedge Hit Shield is constructed to grant the player the opportunity to practise perfe..
Matai’s unique Elite Double Edge Hit Shield is constructed of tough foam and outer layer for senior..
Matai’s Elite Hook Shield is made of premium quality, tough cover and elite foam which braces each ..
Matai’s Elite Hit and Drive Shields provide dominant, correct hit and drive techniques that will e..
Matai’s Straight Hit Shield is constructed for a wide range of skills that could be performed anyw..
Matai’s Elite Slim Hit Shield is constructed for perfect tackling technique in relation to correct ..